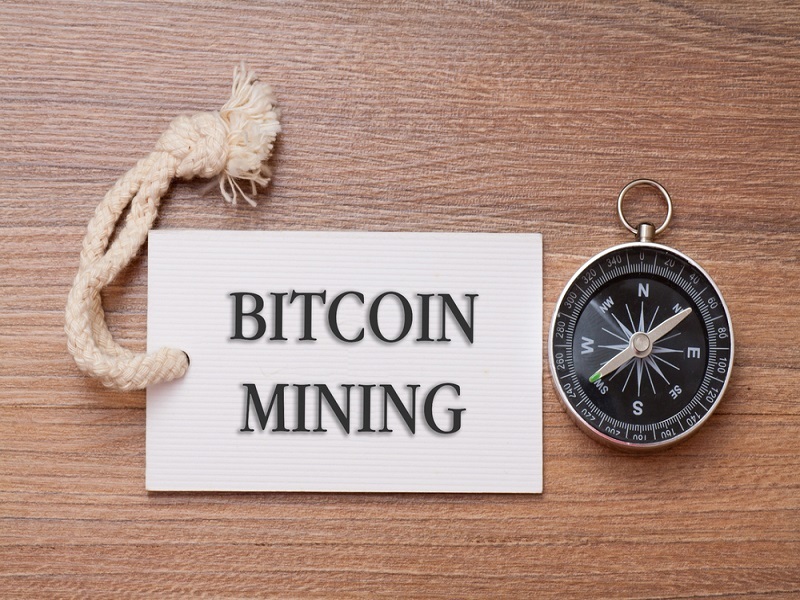 BW, one of the world’s leading Bitcoin mining hardware manufacturers, have posted an update regarding the status of their 14nm mining chip. 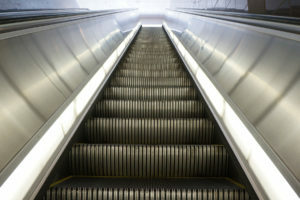 As mining chips become smaller, they should consume less energy each while offering the same – or more – hashing power. So far, it seems BW has sold out their first batch of miners already, which is a positive sign for things to come. There has been a lot of interest for this new BW Bitcoin mining chip by the look of things, as there is a bigger demand than supply for the time being. For companies such as BW, this is a good thing, as they sold out the first batch of their new Bitcoin miners based on the 14nm chip. But that is not the only good news. 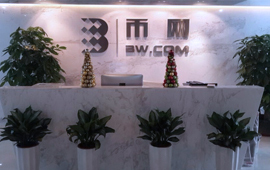 Together with this news, BW announced crowdfunding efforts for their B11 and B12 Hash Investments have been completed which is a significant milestone. Moreover, the B16 crowdfunding efforts are on track to complete shortly as well. Plus, all of the pre-orders from customers looking to obtain bigger volumes of 14nm BW miners have been fulfilled. Unfortunately, good news can only carry so far as some less positive news was announced as well. Due to the volume of pre-orders placed for the 14nm Bitcoin mining hardware, the public sale of these miners will be delayed. 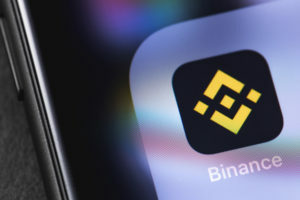 At the time of publication, BW did not announce a date as to when the public sale will commence, but customers looking to place large volume orders are still more than welcome. Those orders should be delivered at some point in June of 2016. Although the BW 14nm Bitcoin ASIC chips have been announced in October of 2015, the original plans at that time scheduled the public sale of their miners in the next few months. For the pre-order price of 0.87 BTC each – assuming people ordered at last 333 miners – customers would receive one petahash of Bitcoin mining in return. However, now that the public sale date has been pushed back indefinitely, there is no update on the price for these miners either. It is possible BW will continue to maintain the 0.87 BTC per miner price, although the value of Bitcoin has changed since that date. However, the specifics of the chips remain the same, as they consume 18W and put out between 34.6 and 63 GH/s each. What are your thoughts on BW delaying the public sale of their 14nm Bitcoin ASIC miners? Let us know in the comments below!